I have enjoyed building things all of my life. The first things that I constructed were crude, but you have to start somewhere. Over the years I improved with practice but most important my tools have improved. I am very thankful to have a workshop with almost any tool needed available. I have completed a lot of projects over years for my family and friends. 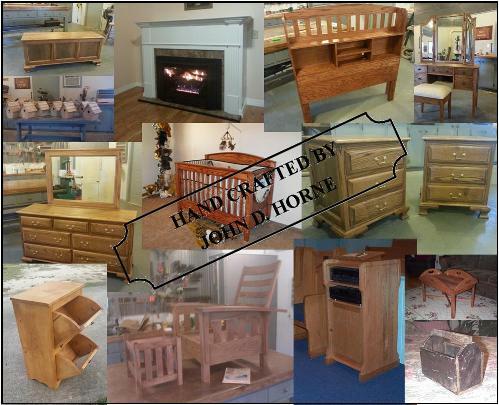 I invite you to look around at my projects that I have completed along with my shop and tools.. Copyright © 2019 John Horne' s Woodworking. All Rights Reserved.